If you liked this show, you should follow Cruise And Hughes. 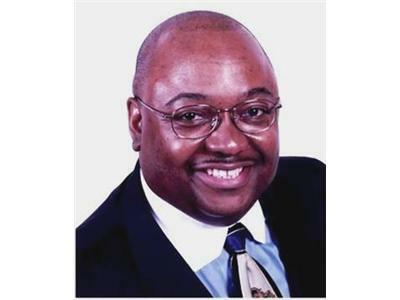 Small Business Today Radio Show is hosted by John Cruise & Ervin Hughes. 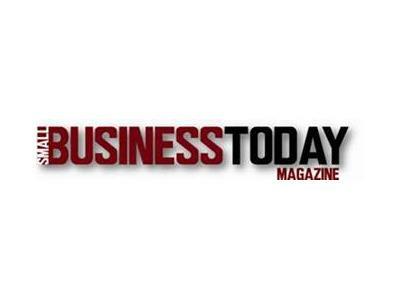 Small Business Today Radio Show, is an extension of the great small business information that we print each month in our business publication, Small Business Today Magazine.(www.smallbusinesstodaymagazine.com). 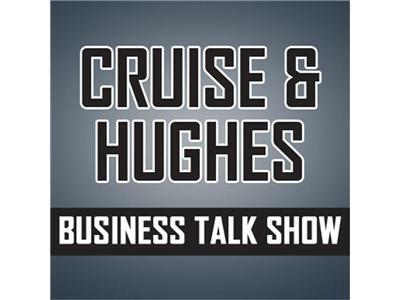 Cruise & Hughes focuses on business strategies, lessons and engaging interviews of successful entrepreneurs, business executives and advisors. Small Business Today educates, informs and inspires business owners to achieve a higher levels of success from their business model. 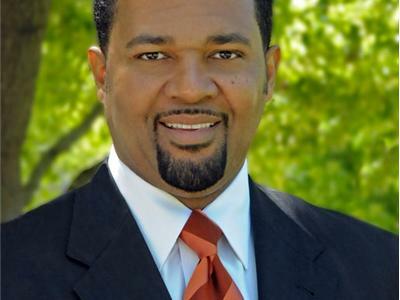 We invite you to listen to our show which airs daily Monday thru Friday 5 p.m. to 6 p.m Central Time. Feel free to contact us with your suggestions.